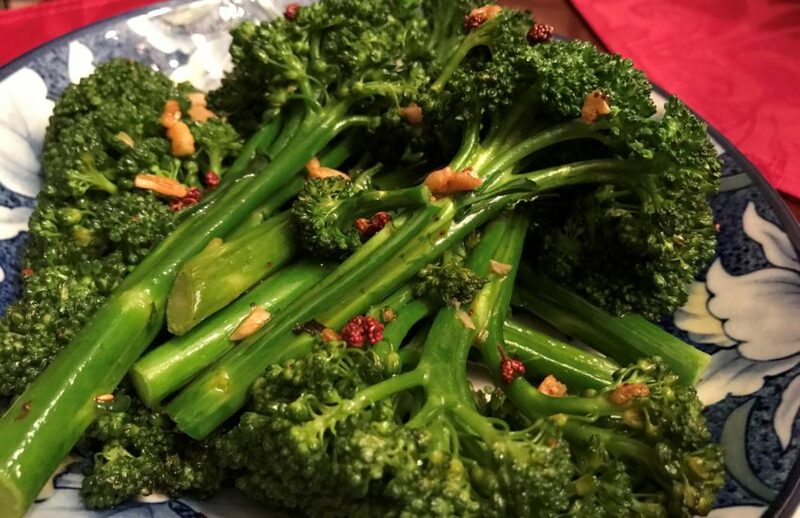 If you love broccolini but have never tried making it before or never had it before but are curious, here’s an Easy Asian Broccolini recipe to try! As you probably already know, Broccolini is a green vegetable similar to broccoli but with smaller florets and longer, thinner stalks. However, here’s an interesting fact you might not know – Broccolini is actually a natural hybrid of Broccoli and Gai Lan (Chinese Broccoli)! Here’s another dish I can almost never order out because I enjoy eating it home made so much more! Or at least when my mom makes it… Twice Cooked Pork! 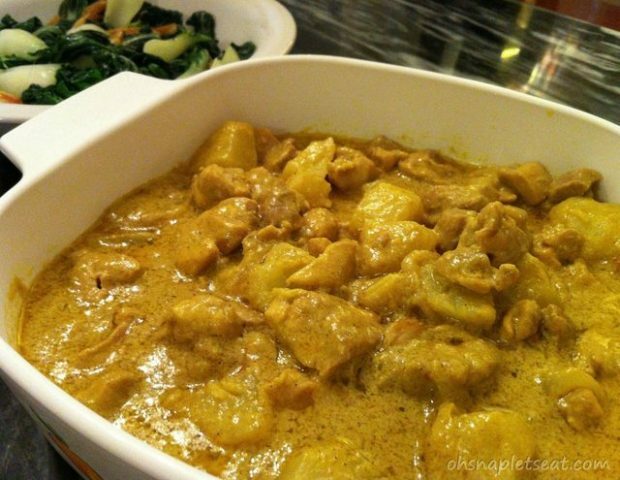 It’s interesting that this recipe passed down to me is so good because… it’s also SO simple! so… why is it called Twice Cooked Pork? Because it literally is what it is. 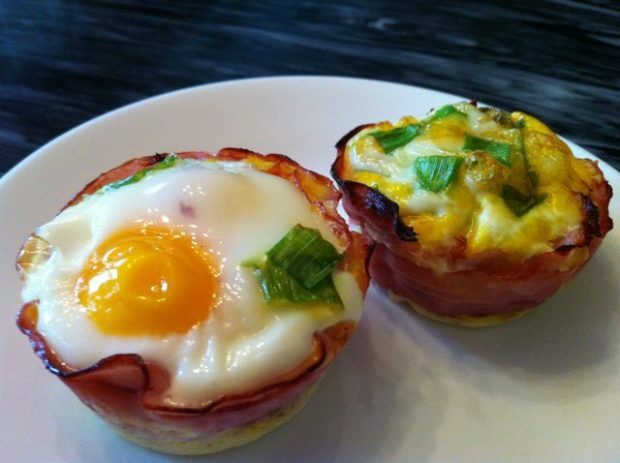 You cook it once… then you cook it again! 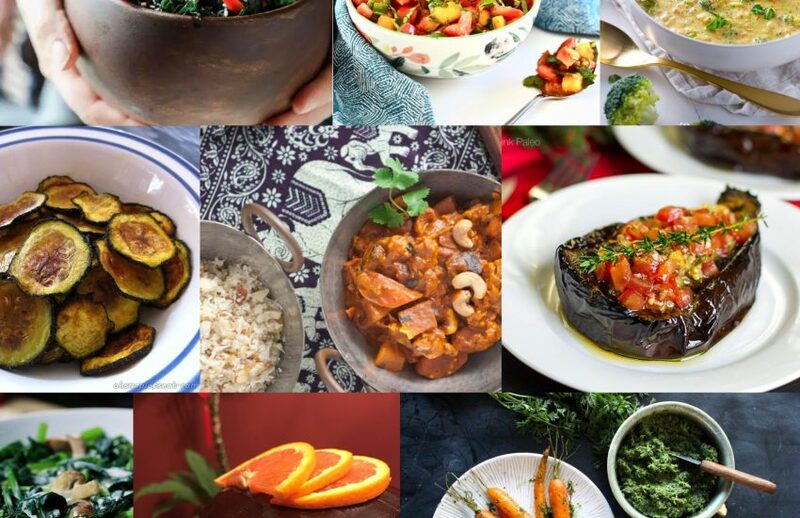 The Ultimate Paleo Stir Fry Recipes Roundup! 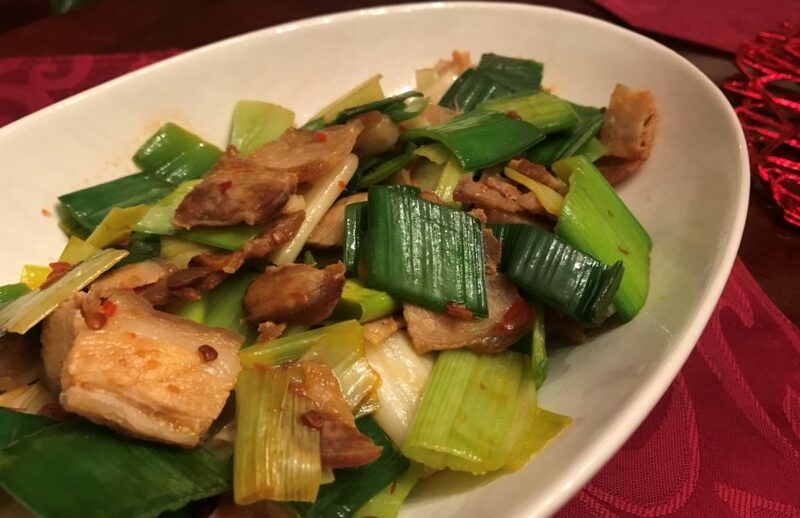 If you have been reading my posts for a while, you might’ve noticed that I super love Stir Fry recipes! 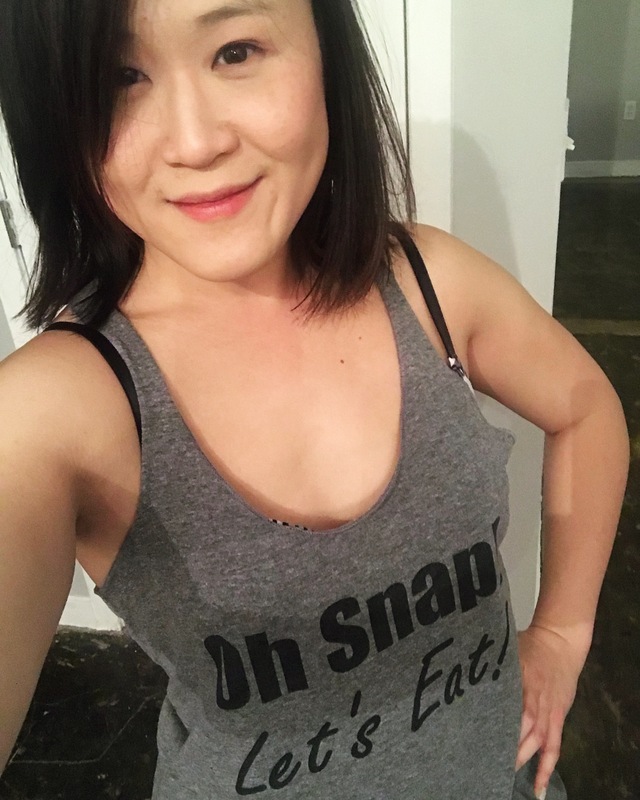 I mean… I did grow up in an Asian household, so what were you expecting?? But seriously, stir fries are so easy and so delicious – why wouldn’t anyone love it! So, I put together this delicious Paleo Stir Fry Round Up! 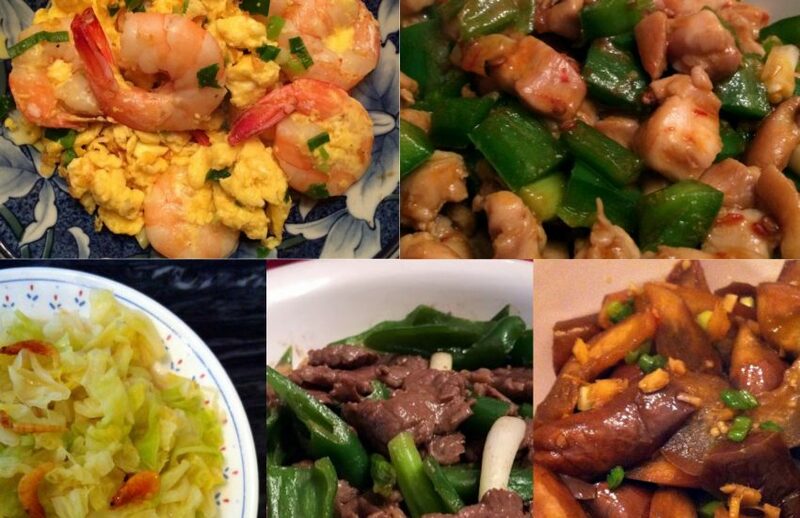 Try one, try all – there’s chicken, beef, shrimp, pork, veggies, and more! Yes, I’ve had Pepper Steak out in American-Chinese restaurants before. They’re not bad… but they’re not DELICIOUS like my mom’s homemade ones. I always wondered if there was a reason to it other than my mom just being an awesome cook. Well, I finally learned it from her and realized I love it so much because she doesn’t make it with regular Green Peppers! She makes it with Hot Green Peppers … giving your average Pepper Steak a delicious kick! The Ultimate Paleo Thanksgiving Recipes Roundup! While I don’t appreciate hearing Christmas songs while shopping this early on, I will say I am very excited about… you guessed it… Thanksgiving food! So, I put together this GIANT collection of Gluten Free and Paleo Thanksgiving Recipes – there’s mashed potatoes, pumpkin sides, butternut squash sides, cranberry sauce, turkey, pies, custards, gravy, and even beverages! Get ready to start drooling while you go over this list! 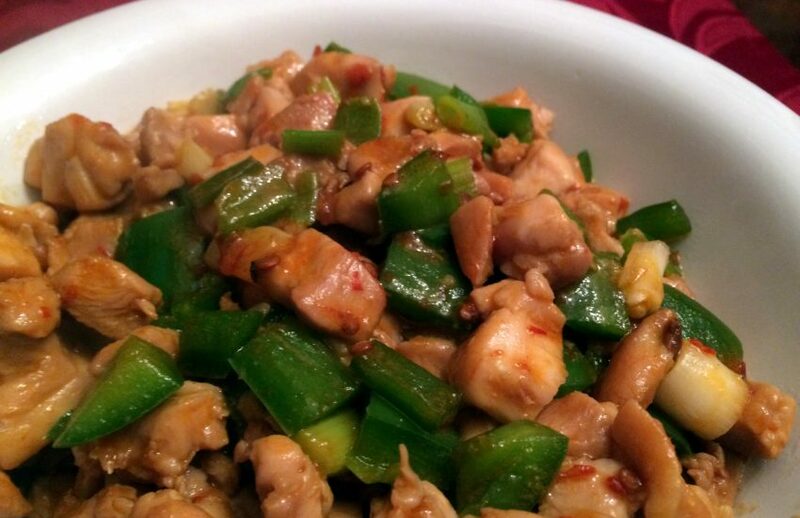 This Chinese Jalapeño Chicken Stir Fry dish is one of my favorite dishes by my mom. Once I have one bite of it, I can’t stop! Next thing you know, I ate almost all of it and I’m complaining about how full I am but guess what – totally worth it! Something about the jalapeno and the hot sauce combo just gives it the right amount of delicious kick. Did you know that September 26 is National Pancake Day? I know, this makes you want to eat ALL THE PANCAKES… but what if you are eating a paleo or gluten free diet?! No worries! There’s actually plenty of delicious paleo pancakes you can try! 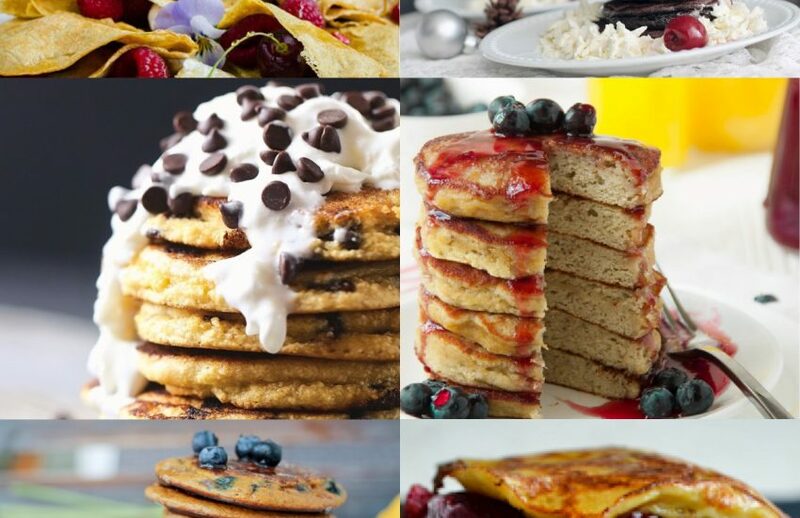 Check out the below scrumptious Paleo Pancakes Recipes for some great recipes to try! As some of you might already know, I’m a Taiwanese-American. Growing up around these parts, my mom enrolled me in Chinese School. It’s not like normal school – all it is is it’s a 2 hour class on Saturday where a teacher taught you Mandarin Chinese and Chinese Literature. 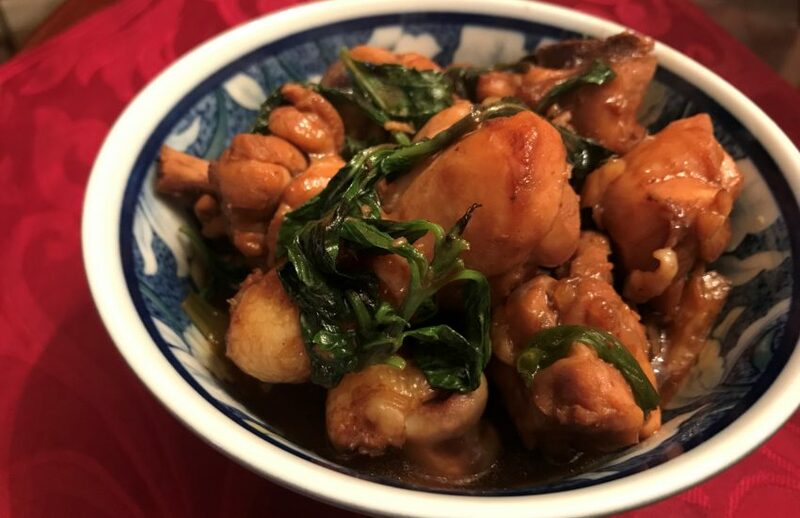 One of my fondest memories from back then was my mom and I would always grab dinner at the local Taiwanese restaurant and I would ALWAYS beg for Taiwanese Three Cup Chicken (aka San Bei Ji or 三杯鷄). The Ultimate Paleo Potato Recipes Roundup! Did you know that August 19 is Potato Day?! I just found out, and I was like… TIME TO CELEBRATE… with lots of potatoes! Ya know what’s awesome about potatoes? There’s so many different kinds! White Potatoes, Yellow Potatoes, Red Potatoes, Sweet Potatoes and more! 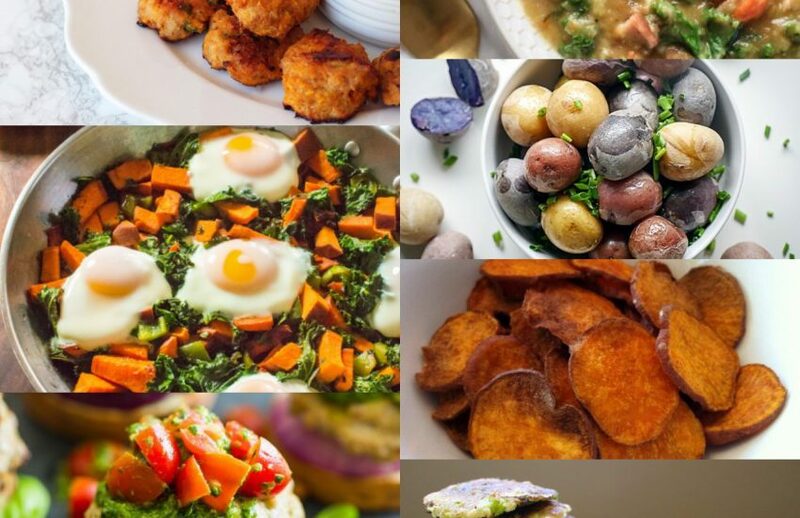 So I put together over 50 Paleo Potato Recipes for you to check out.